Sala PTS is managed by the Office of the Vice-Chancellor for Off-Campus Programmes and Centro de Cultura Contemporánea La Madraza at the University of Granada. 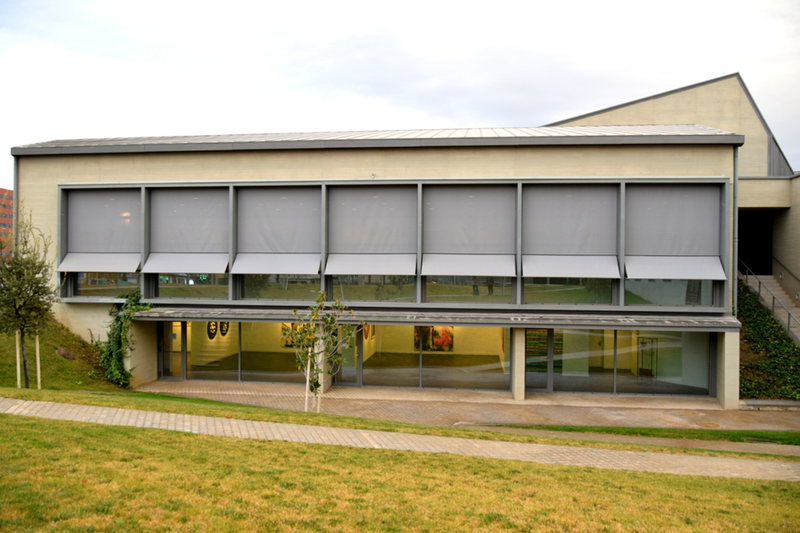 The venue opened in 2017 and hosts exhibitions related to the visual arts. Monday to Friday from 11 a.m. to 2 p.m. and from 5:30 p.m. to 8:30 p.m.
Saturdays, Sundays and closed holidays.